Flu season occurs during the fall and winter months, between October and February. It is possible to get the flu during other times of the year, however, it is not as common. The flu season peaks during the winter, particular December, therefore, it is important that you get the flu vaccine now. In some cases, the flu can lead to serious complications such as pneumonia, which can land you in the hospital. This is especially true in the elderly and people who have conditions and illness that have compromised their immune systems. Your best defense against the flu is to be vaccinated every year. 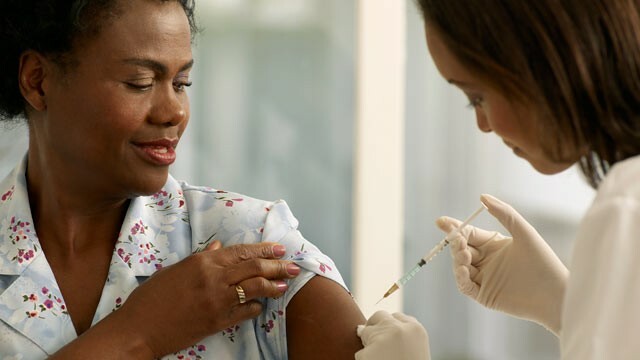 If you were vaccinated last year, it won’t protect you from the flu this year. This is because the flu vaccine only lasts for so long. Also, each year, the flu strain is different, therefore, you would need a different type of vaccine. There are a few types of flu vaccines available. The one that you choose would depend on your own situation. Standard dose: The standard dose vaccine is recommended for people between 6 months and 64 years old. It is administered using a needle injection. High dose: The high dose vaccine is recommended for people 65 years of age or older. Also, people with compromised immune systems should go with the high dose vaccine. This vaccine is also administered using a needle. Flu-Mist: The Flu-Mist vaccine is recommended for people between 2 and 49 years old. This vaccine is not given via injection like the others. It is given through a spray that goes up your nose. Why Do People Avoid Getting the Flu Shot? There are some people who avoid getting the flu shot because they are worried that it will give them the flu. There is no active virus in the standard dose or the high dose vaccines, therefore, you cannot get the flu by getting vaccinated. The Flu-Mist does contain a live virus. However, it isn’t enough to cause you to contract the flu. The flu is a very contagious disease. It can be spread in the air when an infected person coughs or sneezes. It can also be spread if you touch something that a person who has the flu has recently touched. There are ways to prevent catching the flu such as washing your hands frequently and avoiding people you know are sick. The best way to keep from getting the flu is to get the flu vaccination every year at the beginning of flu season. When the stomach takes more time than normal to empty the food inside of it, the delayed gastric emptying is known as gastroparesis. Typically, this is caused by weakened or abnormally formed muscles in the stomach. 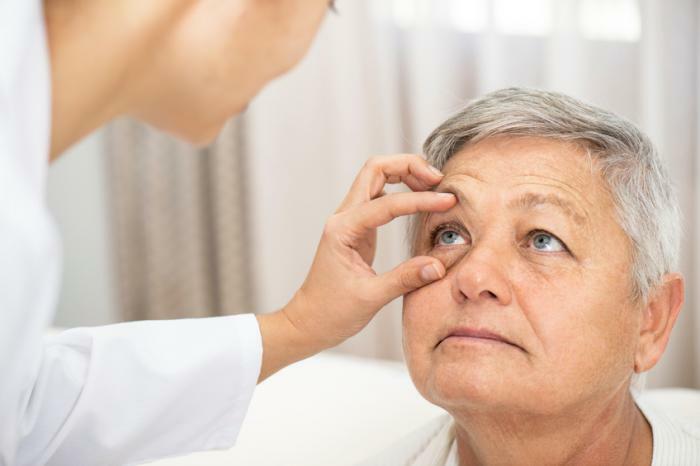 Currently, there is no known cure for this condition, but there are numerous medical procedures and treatments that can help manage the symptoms once a patient receives a proper diagnosis. Gastroparesis can occur at birth or can become more prominent later on in life. While the precise cause of the condition is not known, there is some understanding of what happens to a person suffering from gastroparesis. The nerve signals in the stomach do not function properly because of an underlying nervous system condition or a problem with the vagus nerve, which moves food along the digestive tract. When symptoms appear later on in life, this usually means the vagus nerve became damaged around the time of symptoms presenting themselves. Often times this damage occurs from diabetes or a physical injury. Unfortunately, it is currently unknown how to fix this damage. This is also the case with a variety of stomach issues that can result in gastroparesis such as infection, bulimia, anorexia and medications that target the stomach. 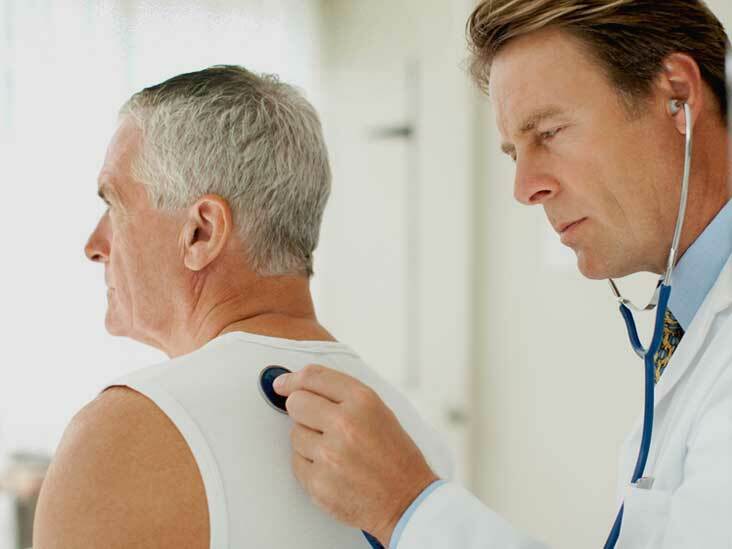 Prior to conducting any testing, your doctor will want to know a full medical history. You will also have to explain your symptoms in great detail. Once your doctor suspects a condition like gastroparesis exists, you may be asked to undergo some diagnostic testing. This can include ultrasounds of the abdomen to check on your internal organs and rule out any other issues such as gallbladder disease or pancreatitis. An upper endoscopy can be used to look at the lining of your stomach and see if the emptying process is functioning as normal. If you have a confirmed case of gastroparesis, then you may want to consider treatment options to help you lead a normal life. Of course, if you have another medical condition present such as diabetes, you will want to make sure that condition is well managed as well. Considering dietary changes, medication and surgery are all options. Medications are available to help control symptoms you may be experience like bloating and gas. You can also take medications which help stimulate your digestive tract; speeding things up a bit. All medications come with side effects so it is important to speak with a trusted medical professional to weigh the pros and cons of taking a drug. If medication is not helping your condition and you feel you would like to go a step further, there are surgical options to consider. 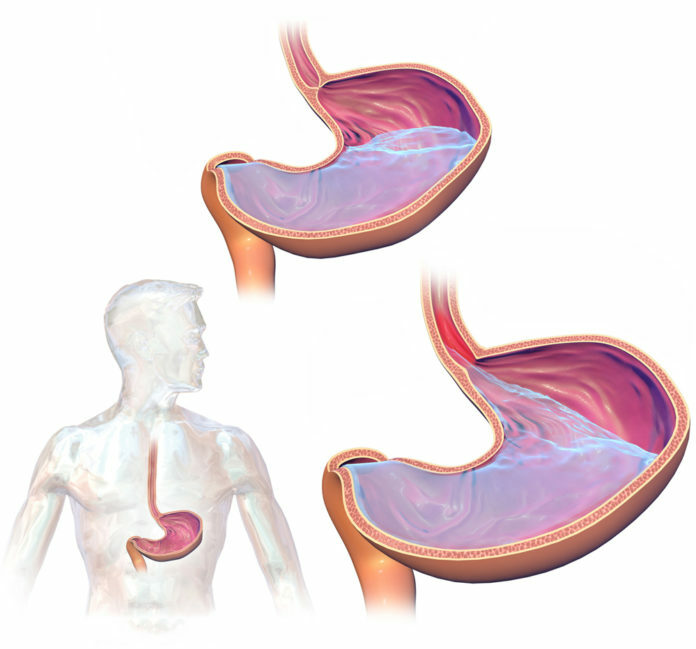 Surgery involves a stomach bypass surgery to completely bypass the stomach you stomach stapling. These procedures can be very invasive and involve a lot of recovery so if you can make dietary changes and utilize medications to keep you in a stable condition, this may be the way to go. Typically a doctor will refer you to a nutritionist that will help you with things like increasing your cooked vegetable intake, reducing fat content in foods, drinking enough water during and after meals, avoiding foods with excessive fiber and decreasing the size of your meals while increasing the amount of times you eat. 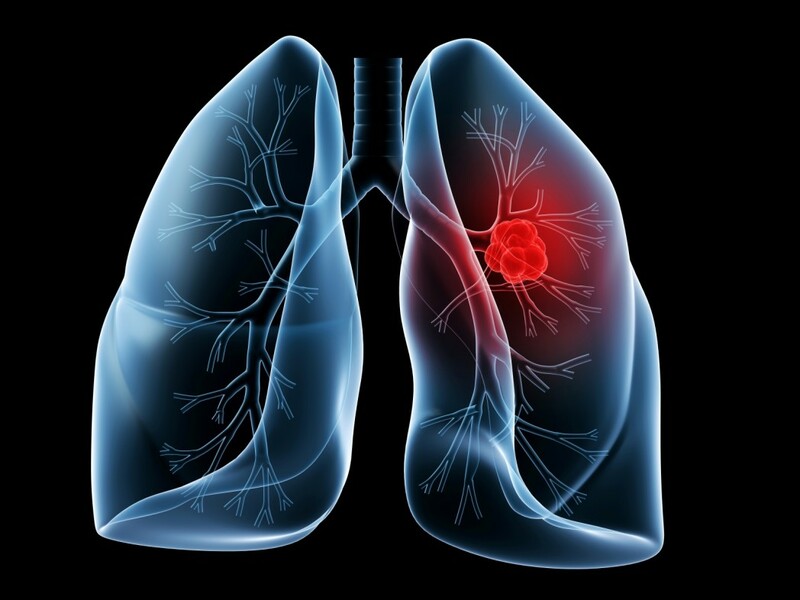 Today, we know how to prevent most lung cancers. While we don’t know how to prevent all forms of lung cancer, there are steps you can take to reduce your risk. Don’t smoke: The first step in preventing lung cancer is simple, don’t smoke. If you’ve never smoked, don’t start. If you were a smoker, stop smoking now. Make sure to talk to your kids about smoking. Make sure they know it’s a major cause of lung cancer. Have this conversation early, and often, with them. Use stop-smoking aids: If you do smoke, speak to your doctor about a strategy to help you quit. There are a number of aids on the market today, designed to help you quit smoking. Your doctor may suggest a replacement product or even a support group. Avoid secondhand smoke: If you live or work with smokers, ask them to smoke outside (or, talk to them about quitting). Make sure to avoid going to places where people smoke; if you can’t avoid these venues, at least look for smoke-free areas. Get a radon test kit: After smoking, radon is the top cause of lung cancer in this country, according to the EPA (the Environmental Protection Agency). Typically, you won’t even know if you’ve been overexposed, as there are no symptoms, and once you’ve been exposed, there is no treatment. If you purchase a radon tester, it can check your home for problems and you can get them fixed. Avoid other carcinogens: If you work in an industry that uses toxic chemicals, make sure to take all suggested precautions. 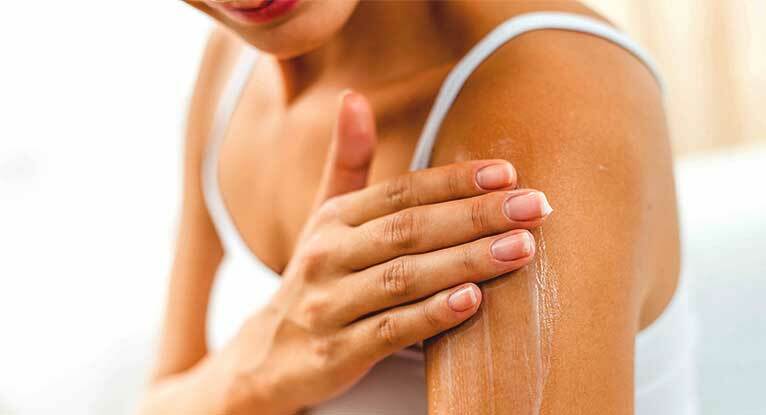 Use a face mask so that you won’t breathe in the chemicals. Eat the rainbow: Make sure your plate contains a number of different colors throughout the day. A diet filled with a variety of fruits and vegetables provides your body with vitamins, minerals, and antioxidants, which fight free radicals in the body. And, low levels of vitamins A and C have been linked with an increased risk for lung cancer, according to a study done by the University of Maryland Medical Center. Exercise: Keep your body in tip top shape by exercising most days of the week. A healthy body is better able to fight off infections, viruses, and even cancer. Shoot for at least 30 minutes a day, 6 days a week. While scientists and doctors don’t yet know how to prevent all types of lung cancer, we can prevent some forms by following these simple steps. November is National Family Caregivers Month. Each year, this month is set aside as the time to celebrate those who contribute their time to support a loved one’s health or help manage a loved one’s disability. Today, there are more than 44 million Americans who care for family, friends, and neighbors. This is the month to celebrate them. In 2017, the theme for National Family Caregivers Month is “Caregiving Around the Clock”. Since caregiving is often a round the clock, 24/7 job, the Family Caregiver Alliance (FCA) thought the theme should reflect that. We all know that caring for those with special needs can be a non-stop journey; it can often take precedence over your own family or your own needs. How do you, how do all caregivers, manage these challenges? Most caregivers are working mothers, with children in school. If this is you, you typically have to get your children ready for school, while making sure your loved ones are taken care off, before getting yourself ready for work. If you are a caregiver, as much as 70% of your time is dedicated to managing your loved one’s medications. You have to make sure your loved one has the right medications and takes them at the right times throughout the day. Since 60% of all caregivers also work at least part-time, you may find yourself cutting back your hours at work, or taking time off to help care for your loved one. At night, you need to make sure your loved one eats properly, and that you do, too, to keep your strength up and stay healthy. It’s important to make time for yourself every day, even if it’s just a few minutes later at night. Take some time to breathe and recharge your batteries so you can give your all the next day. And that’s a day in the life of a caregiver; the FCA knows life isn’t always easy, which is why they’ve dedicated this time to you. This year is the Family Caregiver Alliance’s 40th anniversary. It is working to strengthen advocacy for caregivers. They provide tools, educational programs, and services which help family caregivers. 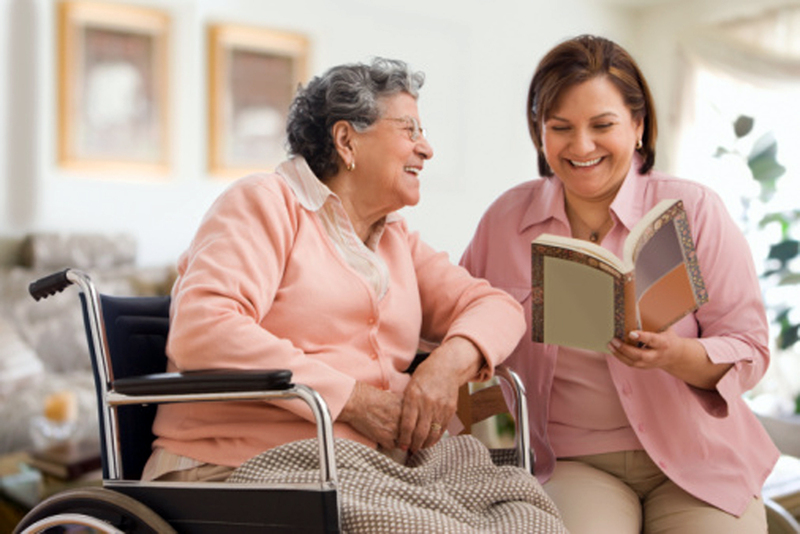 If you are a family caregiver, be sure to head to their website and check out their resources. Gastroesophageal reflux disease is a condition you may suffer from if acid from your stomach flows back up the esophagus into the mouth. The condition is diagnosed by your family physician, and sometimes your dentist. The reason why dentist notice this condition is because the acid from the stomach can eat away at the enamel of your teeth. Sometimes ulcers will form in the mouth as well if the condition is severe. Receiving proper treatment for this condition fast is essential for protecting your esophagus and oral health from damage. With that said, smoking, drinking, drug abuse, certain medications and overeating can cause the condition also known as GERD to wreck havoc on your body. This is why some doctors commonly recommend lifestyle changes first before prescribe medications to help treat the condition. What lifestyle changes can be made to help rid GERD? If you suspect you may be suffering from gastroesophageal reflux disease it is essential that you make an appointment with your doctor to get a proper diagnoses and treatment plan. Leaving the condition untreated could lead to your esophagus becoming damaged. If that happened you may end up needing surgery to repair it. With that said, surgery is usually unlikely because again this condition is most of the time easily treated with lifestyle changes and acid reducers. Stomach cancer is slow growing and takes years for it to reach a stage that is life threatening. With that said, knowing the signs of the cancer can help with an early diagnoses and provide you with the proper treatment necessary for healing your body. 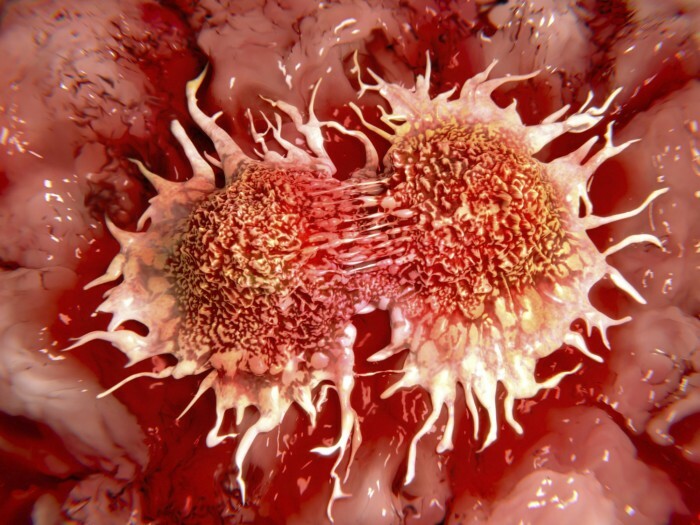 What are the early signs of stomach cancer? People often don’t recognize the signs of stomach cancer as cancer because they are commonly confused with the flu, indigestion, nausea and vomiting, chronic heartburn, bloating and loss of appetite. If you experience these common health conditions often, or all together these could be the early signs that stomach cancer has invaded your body. This means it’s time to set up an appointment with your doctor for proper screening of the disease. If cancer is found treatment plans with be discussed to help rid it from your body. What are the treatments for stomach cancer? The common treatments for stomach cancer are surgery to remove the cancerous parts within the stomach and sometimes chemotherapy or radiation treatments to kill off the cancer cells. Sometimes all three treatments are necessary to cure a patient from cancer if it is severe. Taking vitamins and supplements to boost the immune system along with the common treatments are also helpful in aiding in the bodyâ€™s natural healing process. Your doctor will go over the best treatment options for you if cancer is found in your body along with any lifestyle changes that might need to be made to help with a more successful healing process. The only way to treat and cure cancer from the body successfully is to recognize the symptoms, get a proper and early diagnoses and receive an effective treatment plan that works with your body. Other ways to protect yourself from cancer and to aid in the healing of it is by eating a healthy diet, exercising, staying hydrated, taking your daily vitamins and living an eco-friendly lifestyle free of harmful toxins.